I need alot more coins everyday,all the time,bonus is not enough,money goes to fast,but love the games! I hope u guys find a way to give alot more coins when u get the bonus,i will always leave comments as long as u keep giving me coins! 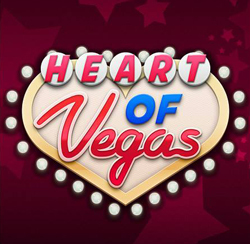 I need lot of coins for Heart Of Vegas Slots please. Would appreciate all possible help.